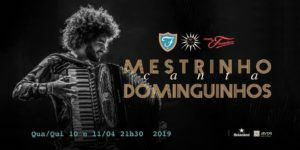 Mestrinho canta Dominguinhos (Centro) – One of the most promising names in the Brazilian popular music scene, Mestrinho will perform tonight at the classy Casa de Francisca. A talented accordion player, Mestrinho will be paying a tribute to Dominguinhos, one of Brazil’s true accordion masters – or “sanfoneiro” – from the Northeast. An accordion player since he was 6, Mestrinho has performed with renowned Brazilian artists Elba Ramalho and Gilberto Gil. Casa de Francisca – Rua Quintino Bocaiúva, 22, Sé (next to Sé metrô station). Karaokê Happy Hour (Centro) – An iconic venue from São Paulo’s 1949 modernist architecture, the Tokyo building will be hosting its traditional karaoke night this Wednesday. 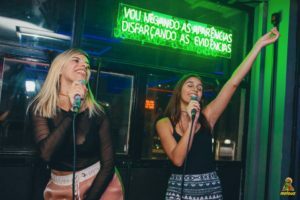 This karaoke night will be specially dedicated to Madonna’s songs, and the first thirty who participate in the karaoke’s collective session get a Heineken for free. 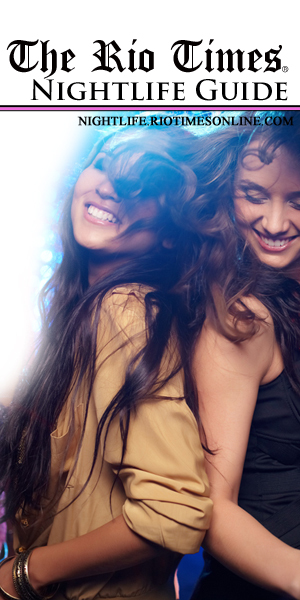 The karaoke happens on the 6th and 7th floors, and a DJ will be spinning on the 9th floor all night long. Tokyo – Rua Major Sertório, 110, Centro (next to República metrô station). Pancadão, Funk Carioca, Ostentação e Melody (Consolação) – Selva will be blasting the very best of Brazilian funk tonight from the heart of Rua Augusta. Party goers will be taken on a journey through all the types of Carioca funk, including melody, “proibidão” (the “dirty” type), “ostentação,” and 150 Bpm hits, in addition to listening to pop and hip hop hits. 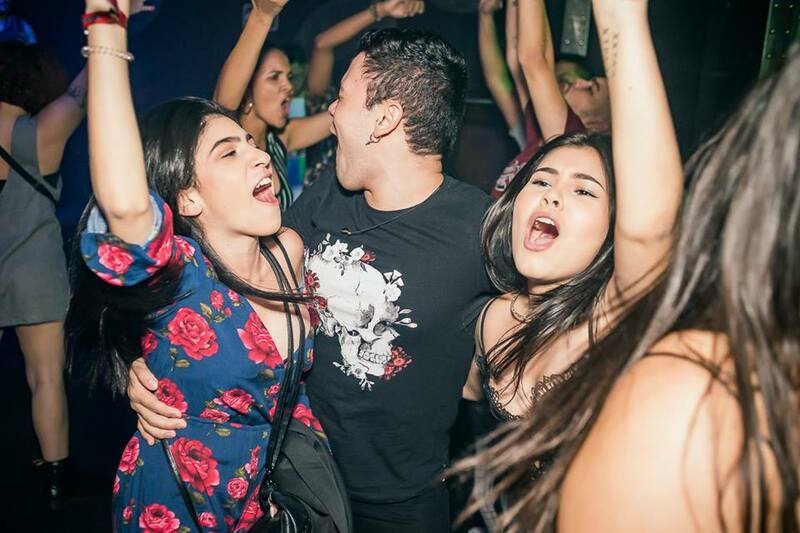 Running the floor will be DJs Tamara Salazar, Jahdiel Ramires and Raquel Barbosa. Selva – Rua Augusta, 501, Consolação. Right at the beginning of the Butantã is Vila Butantan, a container turned mall where one finds a variety of bars such as OAK Bier and Lá em Cima. Inspired by Rio de Janeiro’s atmosphere and aesthetics, the Pirajá bar is a great pick for anyone searching for a new cachaça label or a caipirinha recipe they’ve never seen before. Try “Ipanema”, “Rocinha,” or “Amores”. The night is never complete without a stop at Estadão, a traditional bar in Centro that NEVER closes. Good service + excellent sandwiches + cheap beer make this one a classic.